Kuehne + Nagel has won a six-year contract with Carcano Antonia, an Italian aluminium foil rolling and converting company, to manage its in-house logistics. 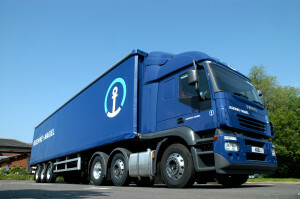 “We selected Kuehne + Nagel thanks to its values, know-how, credibility and the constant attention paid to people: a careful choice of the right partner can ensure a total integration of the logistics in our industrial system”, said Paolo Mari, organisation development director of Carcano. The logistics company will be responsible for the set-up and storage of coils coming from the manufacturing sites, picking and shipment to their customers – both domestic and international transport.